Air Comfort Technologies, LLC. 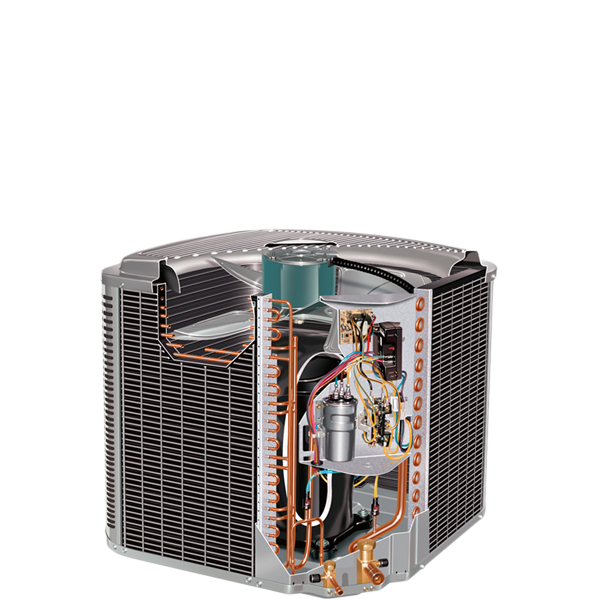 (ROC License #277258), provides air conditioning services to customers throughout the valley, including Chandler, Gilbert, San Tan Valley, Mesa, Phoenix, Queen Creek, Tempe and Scottsdale. 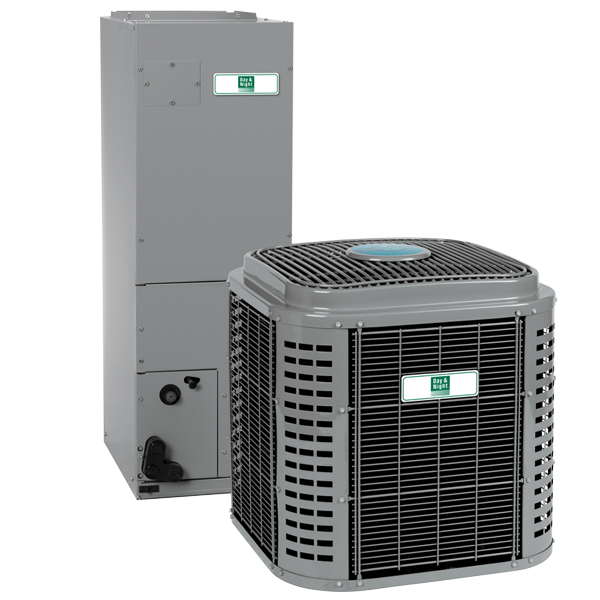 Whether residential or commercial, we look forward to working with you to resolve any air conditioning problem that you have. For immediate assistance, please call: (480) 558-8500 or contact us below. Lost your cool in the desert heat? We can help with that. 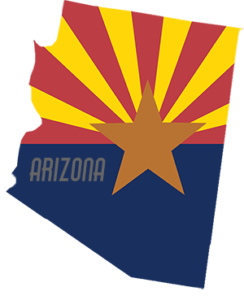 We are Arizona natives and understand how crucial it is to have a well-tuned performing air conditioning system. 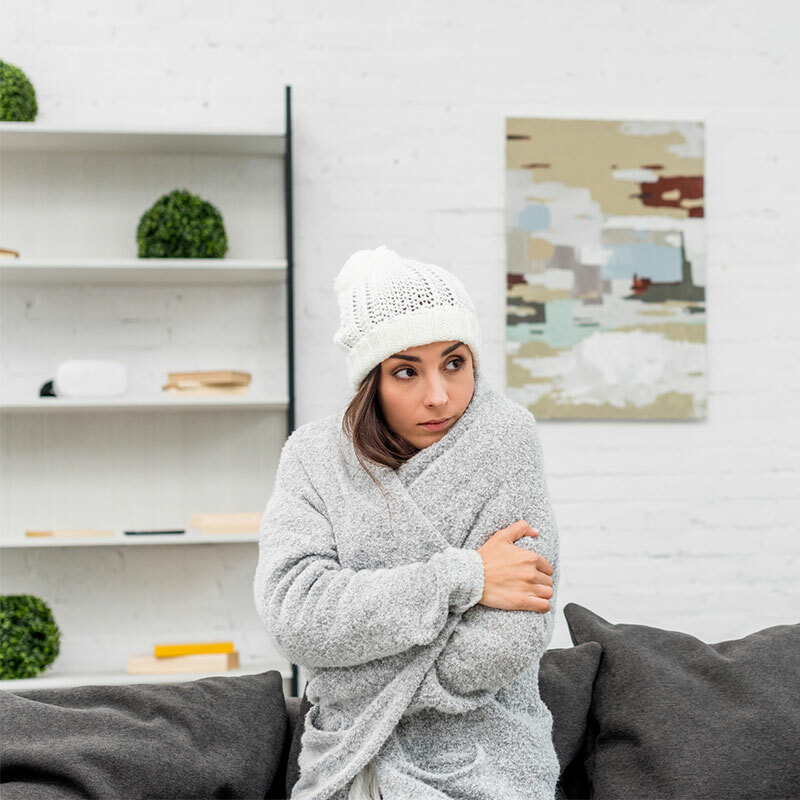 Whether you are purchasing a new system or need to diagnose and repair your existing system, we are here to help get your home or business back to the right temperature! Arizona does get cold. It’s true. We’ll get you warmed up in no time! Air Comfort Technologies LLC has been helping Arizona families stay comfortable for the past 7 years. I called at 10:00 pm on a Sunday night, and to my surprise they picked up my phone call, and came first thing Monday morning to take care of my air conditioning needs. This was my first time using Air Comfort Tech, but I will absolutely be calling them again. They are affordable, honest, hardworking, and fast! So happy with the service they provided. The first time I called him for an emergency late at night during summer when the AC went out, this time was just for routine maintenance/a noisy unit. No sales tactics, no trying to overcharge for simple work, etc. I would highly recommend him for all jobs, big and small. Even if you’ve already gotten a quote from someone else, you owe it to yourself to see what he can do for you. Arizona utilities have several energy efficient rebates available! 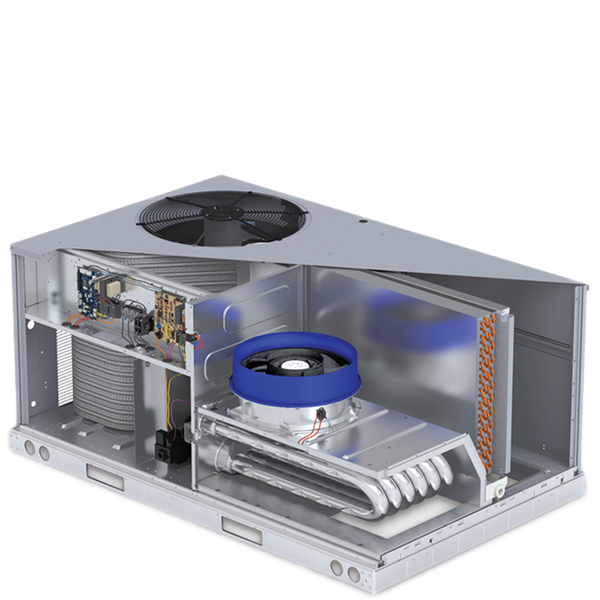 To learn more about the specific programs and how you can save on air conditioning related equipment please click the link below. 2019 © Air Comfort Tech. All rights reserved.